Former Manchester United midfielder, Paul Scholes has advised the club not to renew the contracts of Juan Mata, Ander Herrera, Antonio Valencia and Matteo Darmian this summer. Mata, Herrera, Valencia and Darmian's contracts will expire at the end of the season. Scholes also urged Ole Gunnar Solskjaer's side not to allow midfielder, Paul Pogba, leave Old Trafford amid interest from Real Madrid. The ex-midfield maestro stated this following Man United's 2-1 victory over West Ham in the Premier League on Saturday evening. 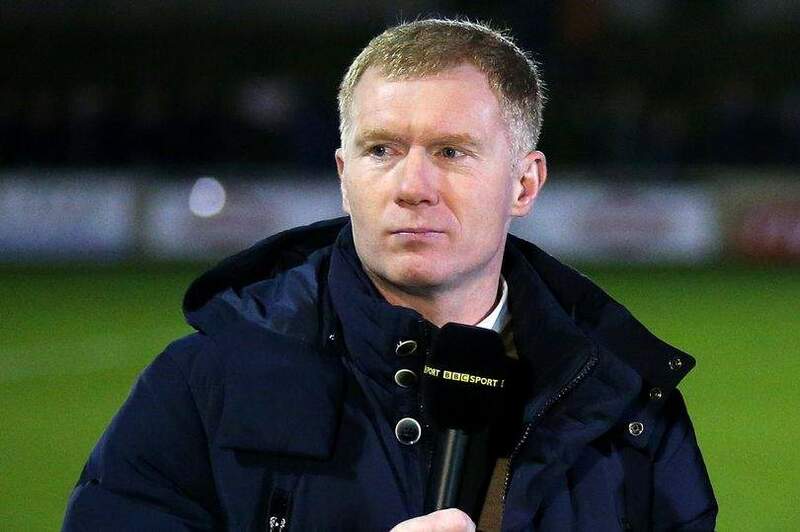 When asked if Man United should renew the contracts of Juan Mata, Ander Herrera, Antonio Valencia and Matteo Darmian this summer, Scholes told BT Sport: "None of them. "I think there was a time going back a few years, when if United lost a player, no matter how big a player it was. Whether it was David Beckham, Roy Keane, Cristiano [Ronaldo] at times. It didn't matter, it really didn't matter." He added, "But at this point now, if you're losing Paul Pogba. He gets some stick for his inconsistency, we know that, but he's still scored 15 goals this season. "If you sell Pogba now, you're selling your best player."